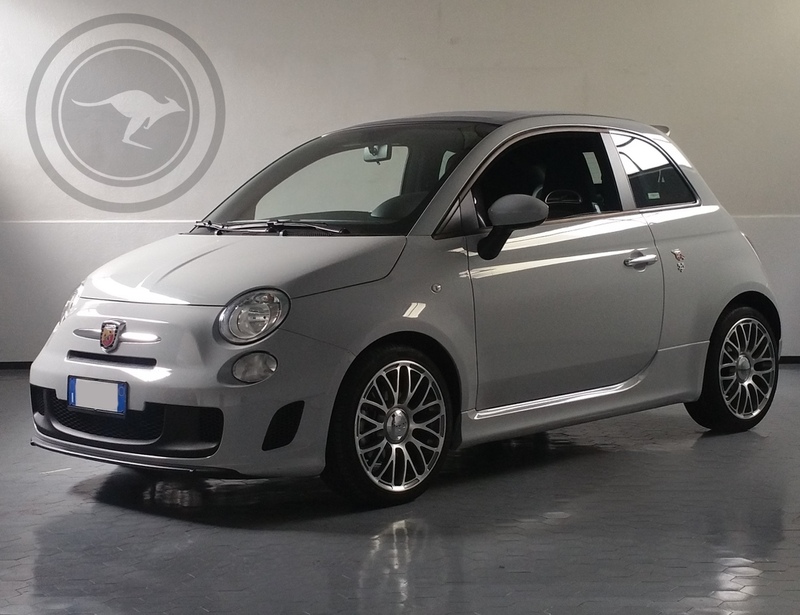 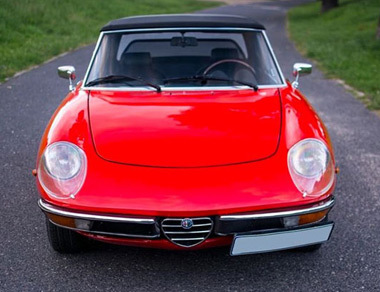 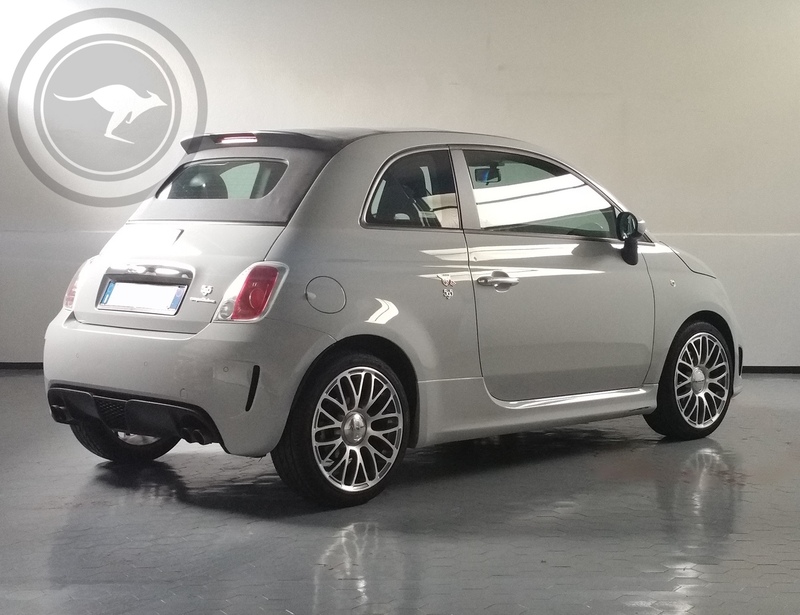 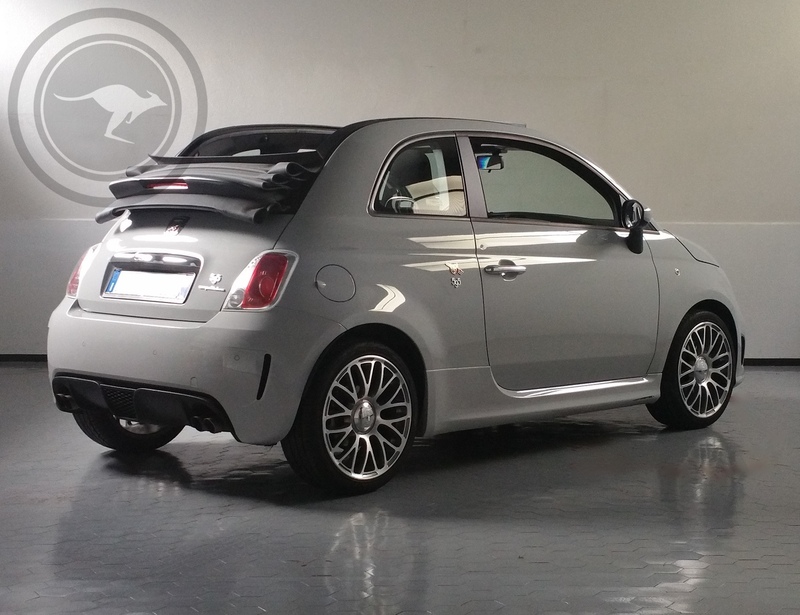 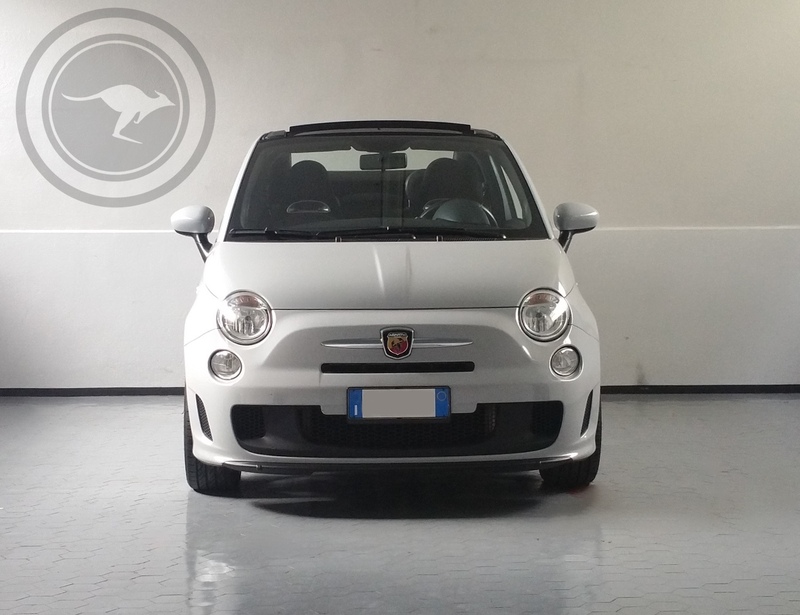 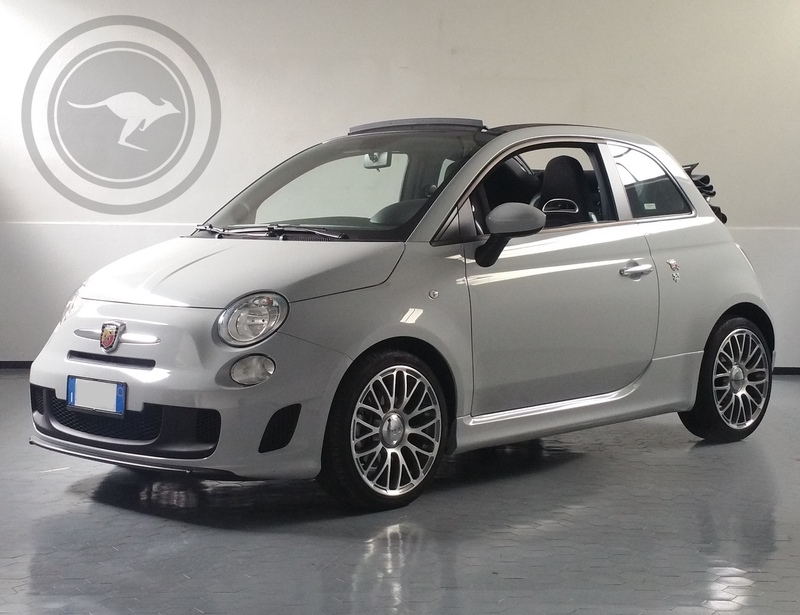 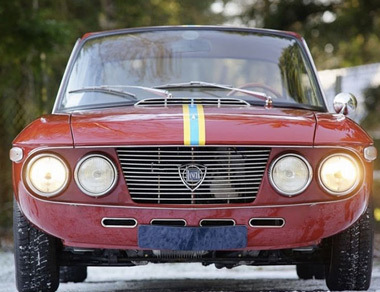 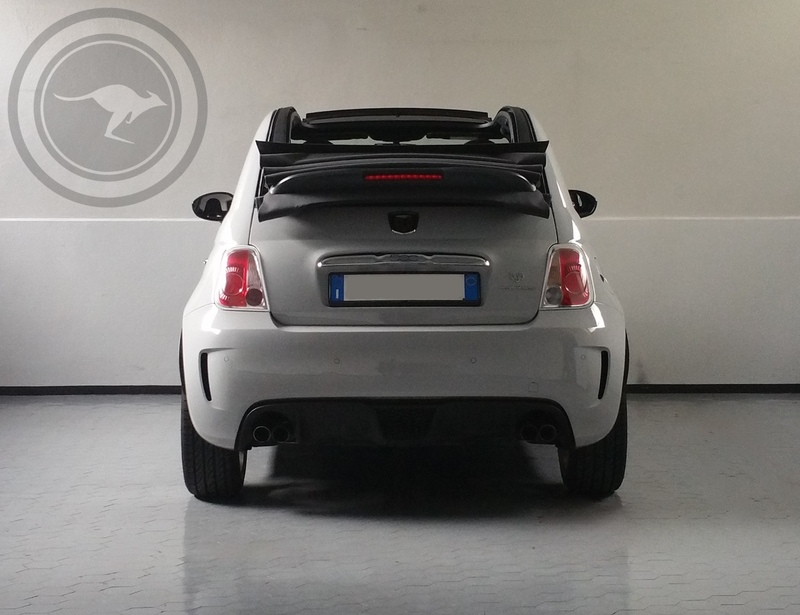 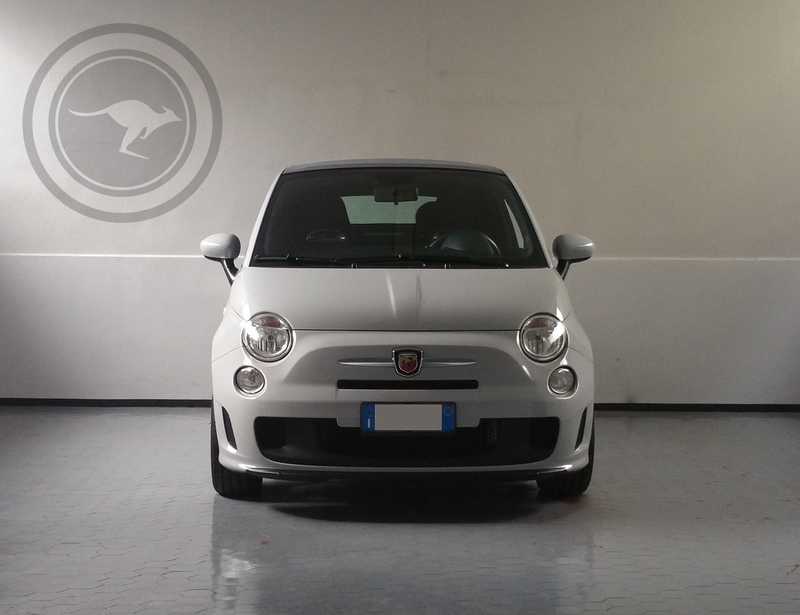 The Abarth 595 C Convertible is the smallest Italian supercar ever produced by the FCA Group (Fiat Chrysler Automobiles, Alfa Romeo, Chrysler, Dodge, Fiat, Fiat Professional, Jeep, Lancia, Ram Truck, Abarth, Mopar, Srt, Maserati, Comau, Magenti Marelli, Teksid). 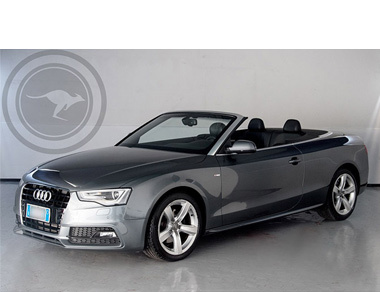 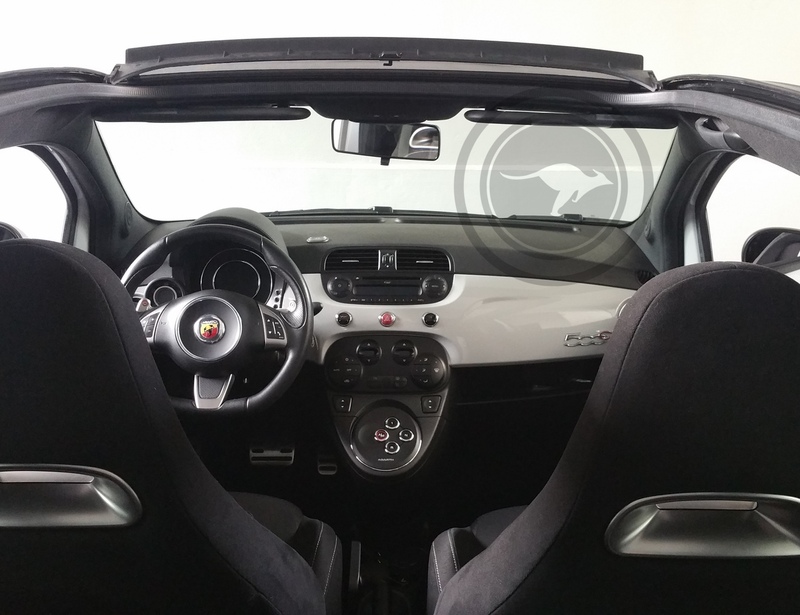 With this convertible version you will be able to enjoy the open air whenever you like whilst listening to the fantastic deep sound given off by its 4 way sports exhaust of the powerful turbo engine. 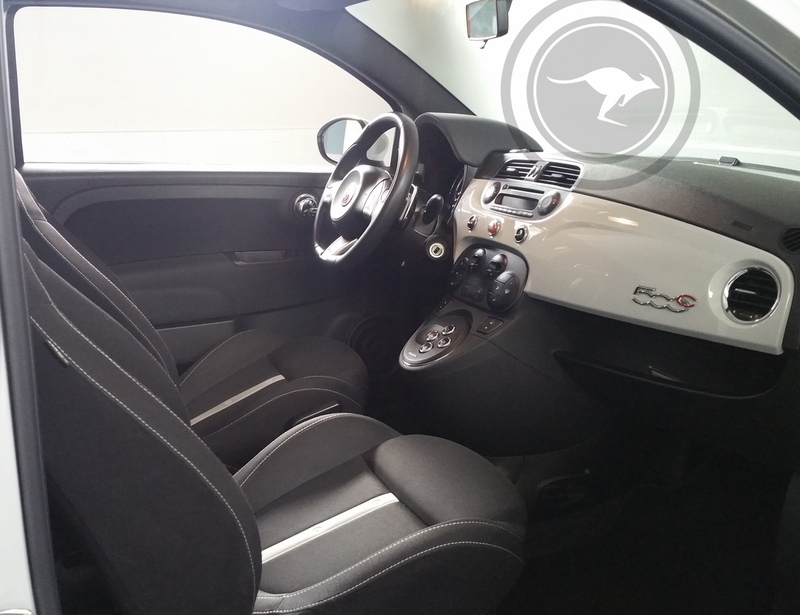 The automatic transmission, with F1-style paddles on the steering wheel as well as the "Sport" button will give you the opportunity to manage its traction power to the maximum driving speed. 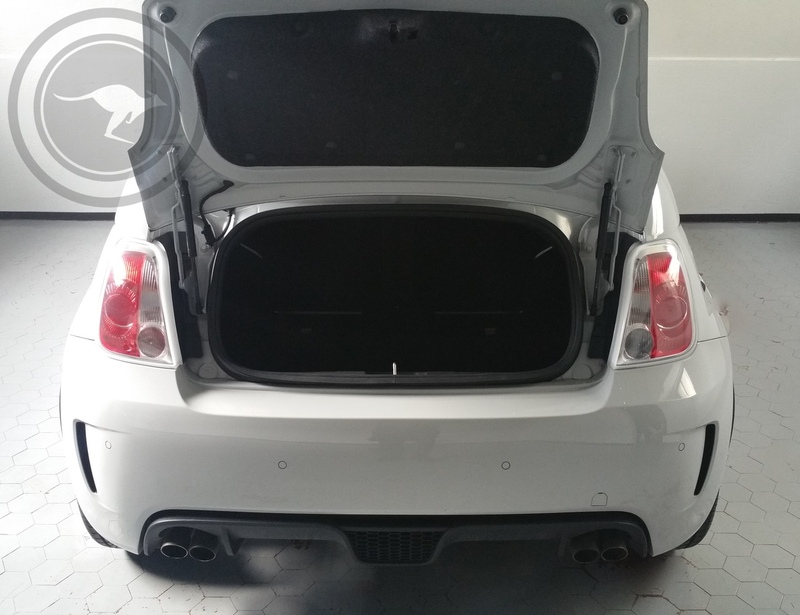 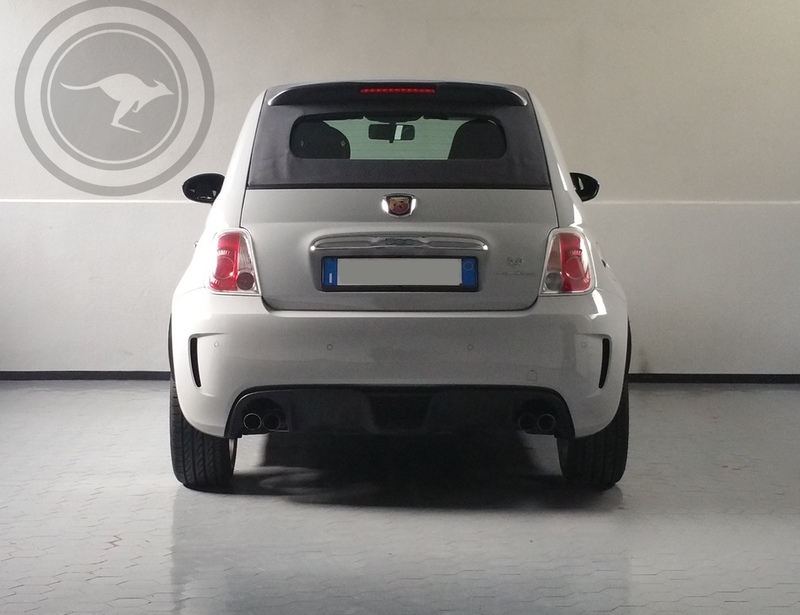 Not only traction power but comfort too; its dimensions make it truly unique to use, nimble and quick, easy to be parked everywhere but, at the same time, this version prepared by Abarth, ensures an excellent riding comfort-level even on long journeys. 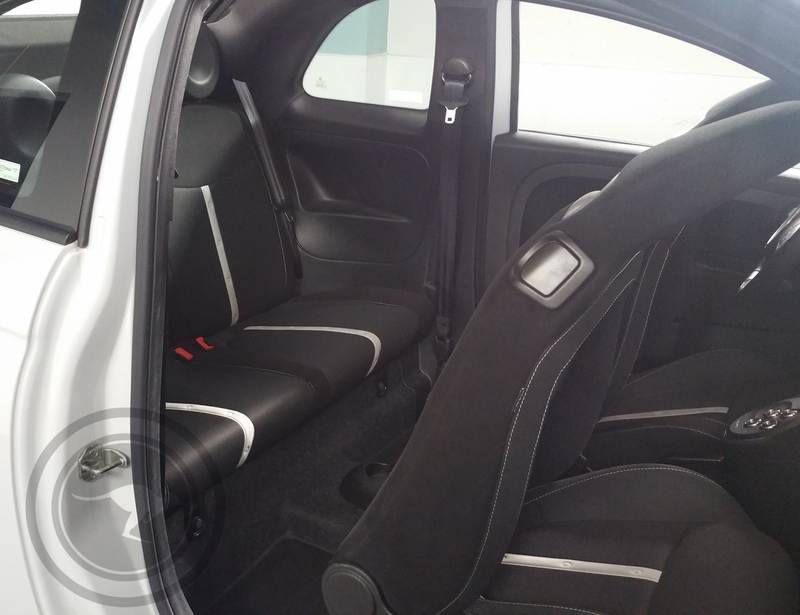 Do not hesitate to contact our staff who is available to answer any information and requirement you may have thus ensuring you with the best service to suit your needs.